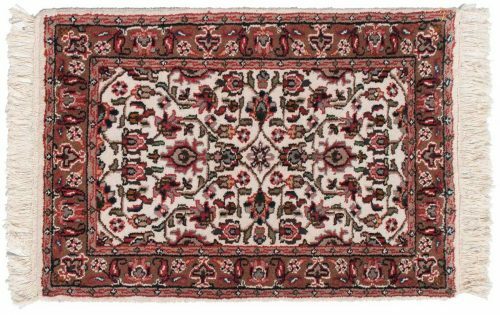 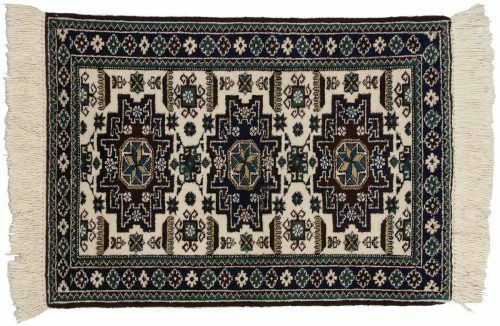 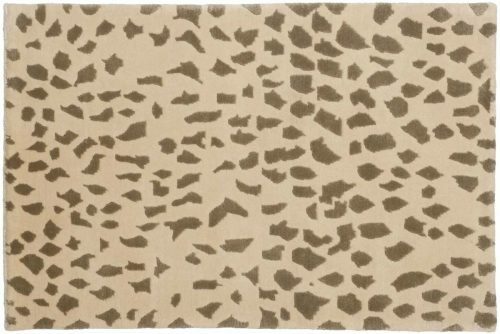 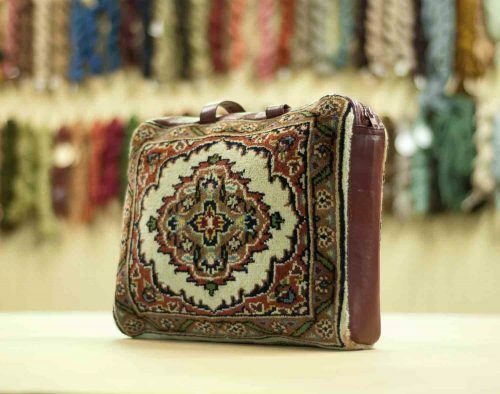 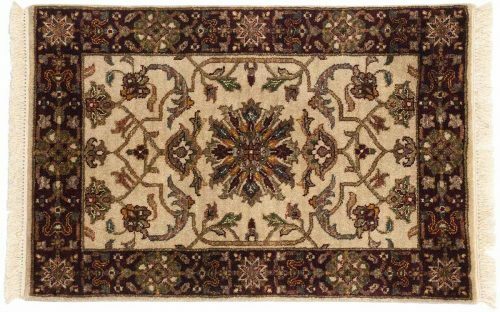 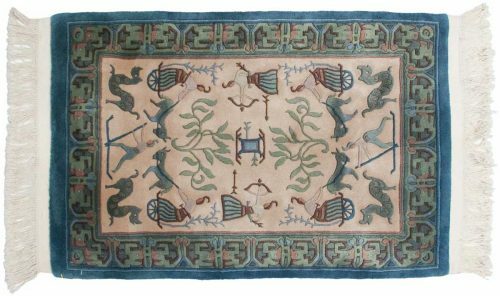 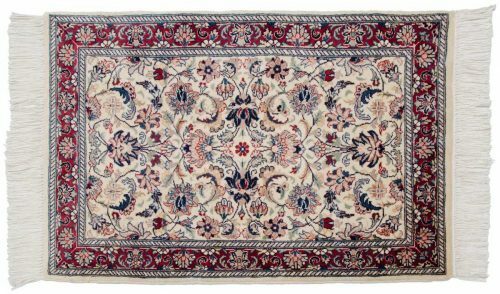 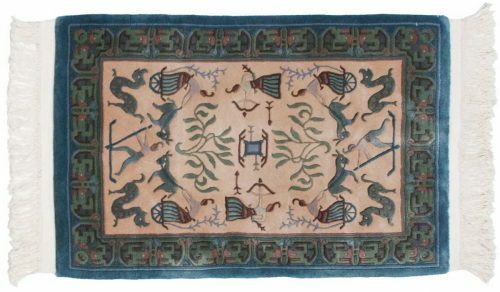 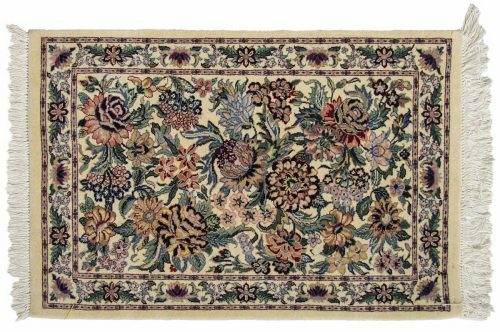 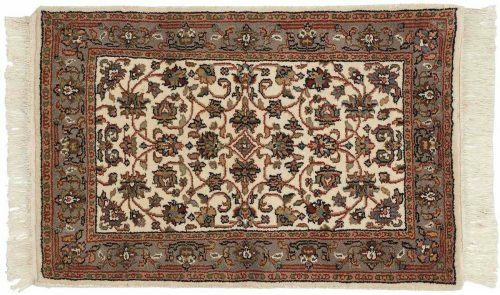 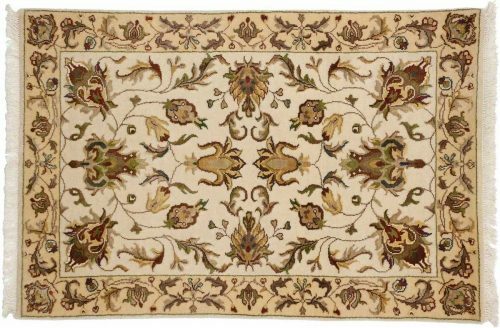 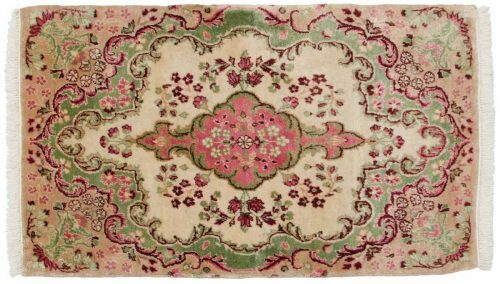 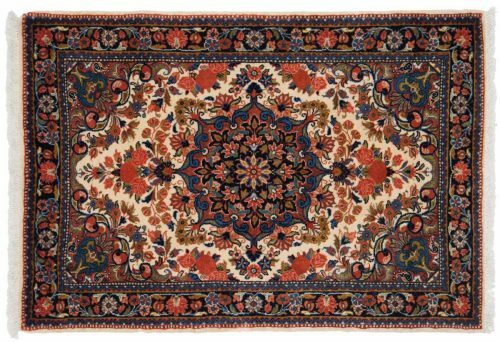 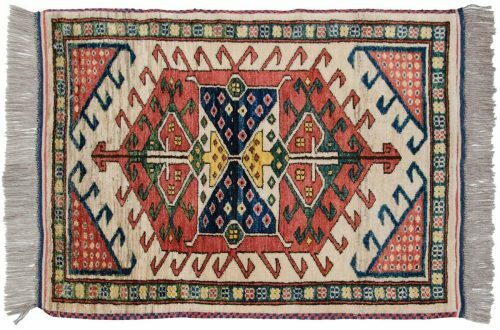 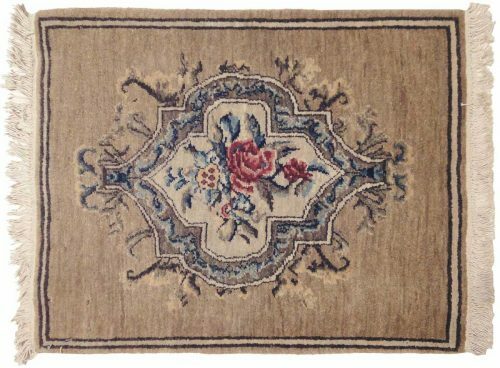 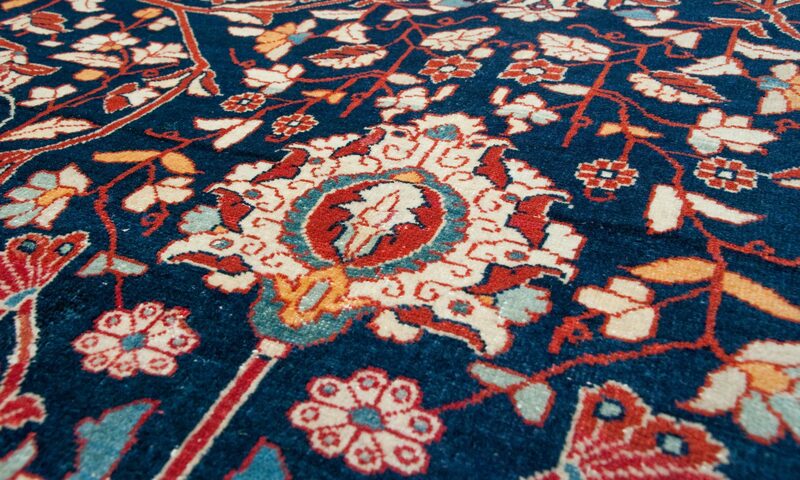 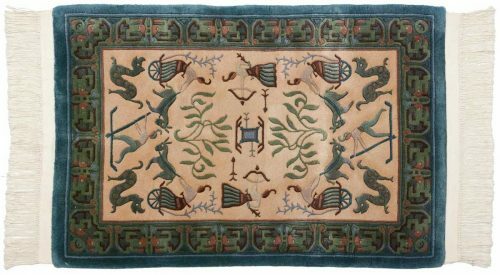 Oriental rugs and carpets with the main field color of Ivory – that may include tones of antique ivory, cream, dark cream, diamond, ivory, light cream, natural wool, pearl, white. 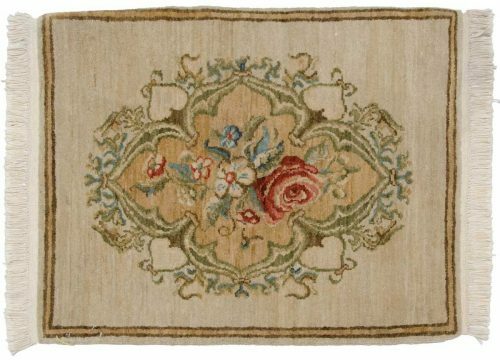 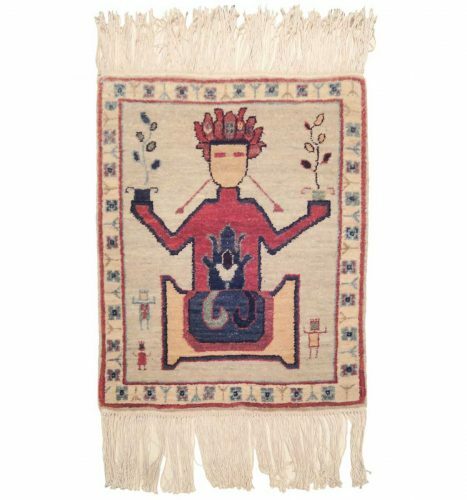 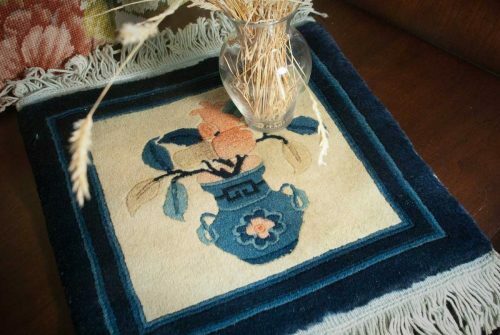 The specific rug field color is shown as “Background Color” on the rug description page. 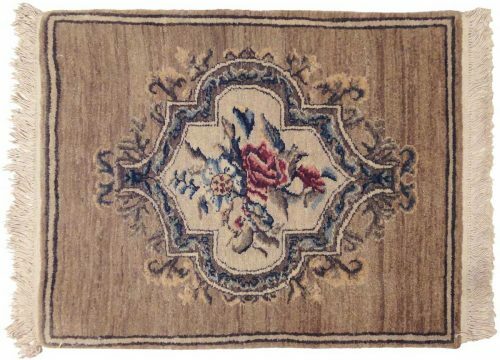 Displaying 514 rug(s) matching your selection.